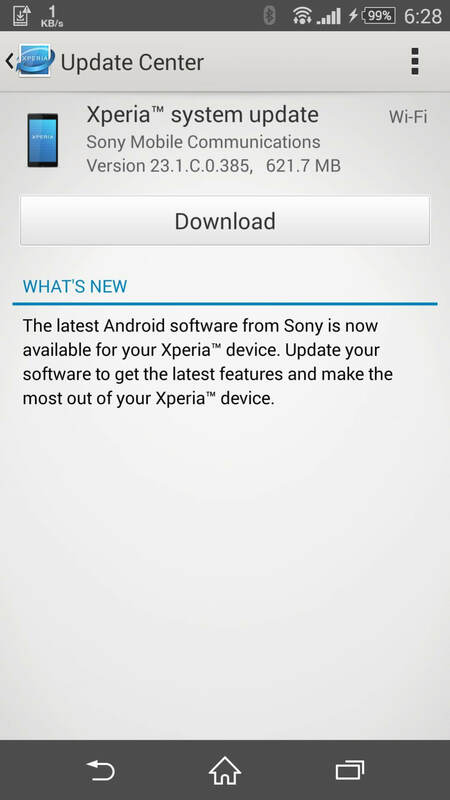 T-Mobile Xperia Z3 D6616 users in USA are now receiving Android 5.0.2 Lollipop update in-the form of 23.1.C.0.385 firmware build. 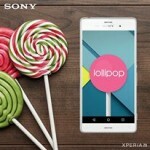 Earlier Sony rolled 14.5.B.0.236firmware (Android Lollipop) update on T-Mobile Xperia Z1s in USA. 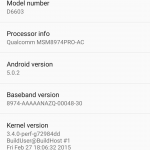 23.1.C.0.385 firmware update is rolling via both OTA and PC Companion. 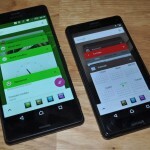 It is also live via XperiFirm tool. 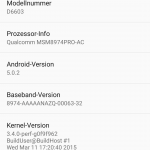 23.1.C.0.385 firmware OTA update size is 621 MB. Check out the 23.1.C.0.385 OTA update notification below. 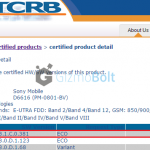 T-Mobile Xperia Z3 users will get LTE Band 12 support now after Lollipop update. 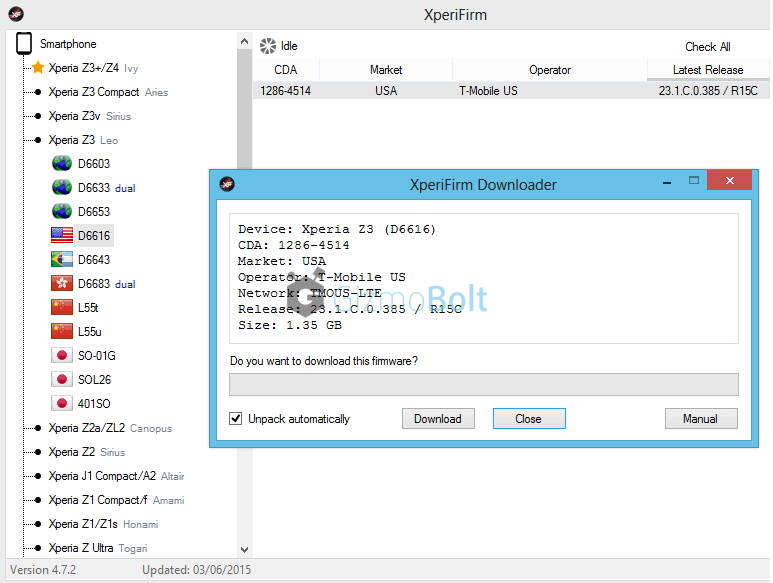 NOTE: 23.1.C.0.385 update is LIVE via XperiFirm tool also, so if you want to download it from there and flash it on your T-Mobile Xperia Z3, use the below links (Below posted links have only tutorial, compatible with all Xperia handsets). 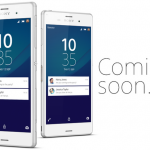 How to download T-Mobile Xperia Z3 23.1.C.0.385 Lollipop firmware using XperiFirm tool? 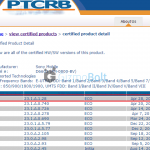 How to flash T-Mobile Xperia Z3 23.1.C.0.385 Lollipop firmware ftf using Flashtool? 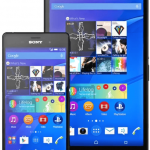 Check out the T-Mobile Xperia Z3 Lollipop running video below. 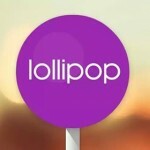 Have you got the Lollipop 23.1.C.0.385 update on your T-Mobile Xperia Z3, let us know. Drop your comments below.